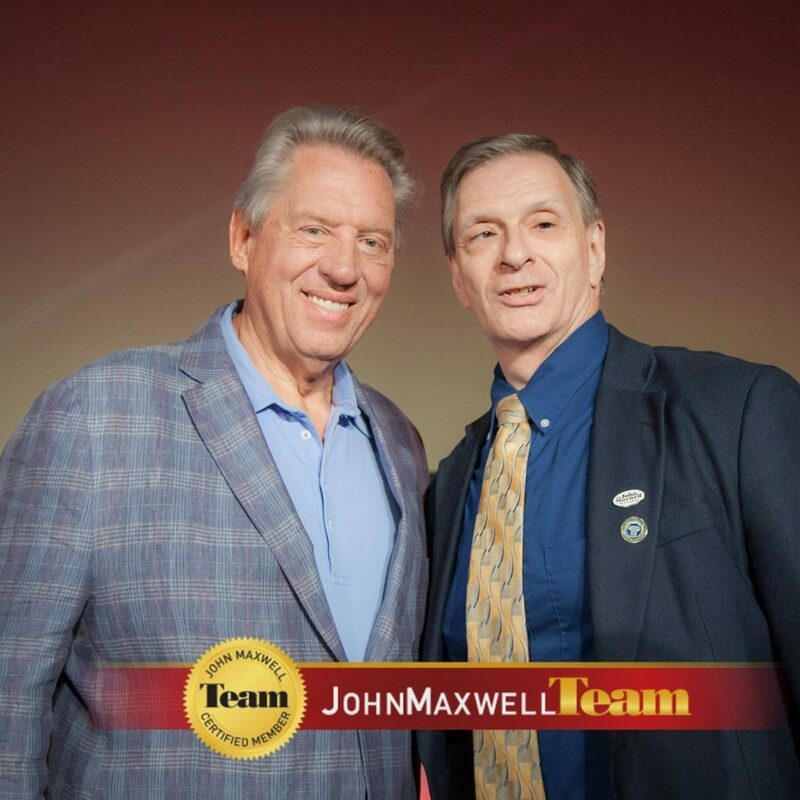 Today, on It’s A Wonderful life, Coach Speaker, and Executive Director of The John Maxwell Team, Marc Major joined Lori to discuss Encouraging People To Be Their Best. They started off talking about the importance of personal growth, and how we are all able to coach at our certain level of success. Next, they talked about setting expectations for your people, clarifying roles, identifying if their the right fit. Also, leading them well by knowing them , and discerning the best way to deal with others. Finally, they talked about having the tough conversations, and being willing to develop as a leader.